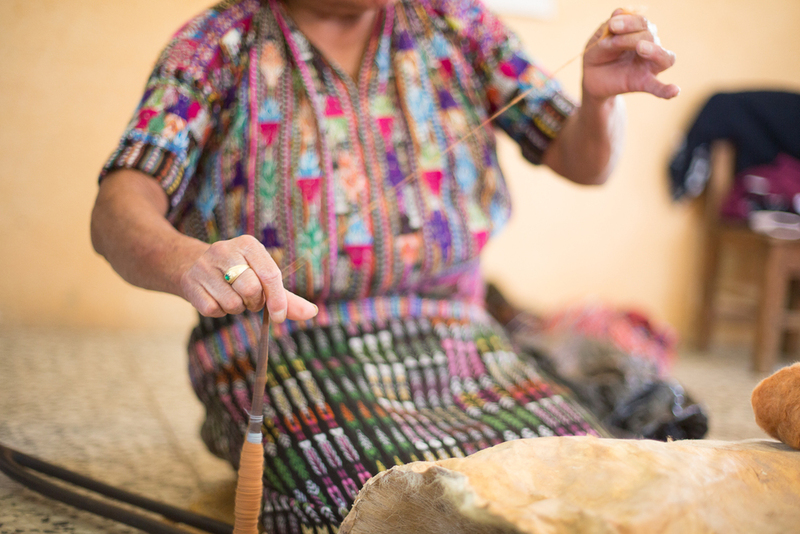 Knit Wits and Caravaners unite in an epic weaving journey through the highlands of Guatemala. 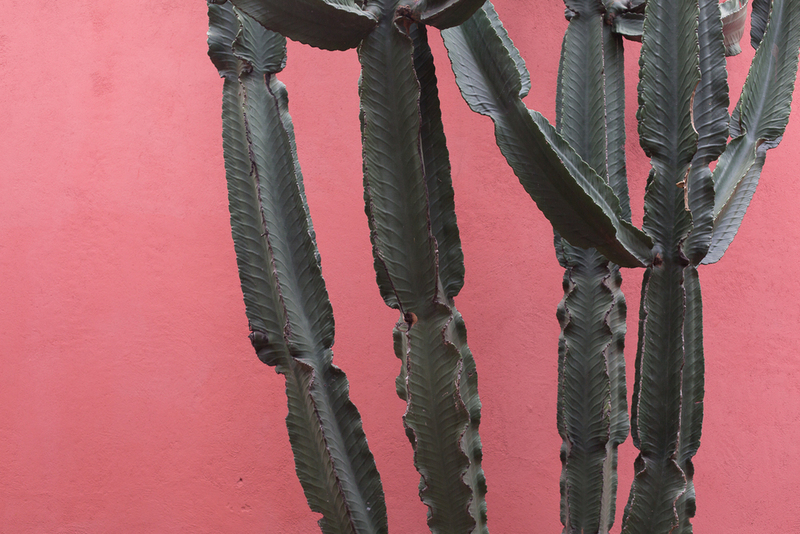 We'll venture to the shores of Lake Atitlan where you'll connect with local artisans for a day of natural dyeing, a day of spinning and two days of backstrap weaving -- then it's off to a leather boot-making workshop and tassel-making tutorial in the charming colonial town of Antigua. 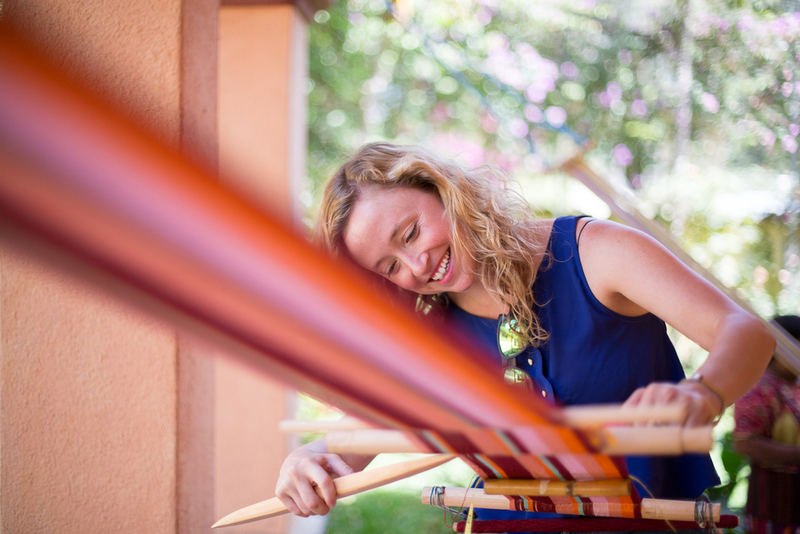 Whether you're just getting started or have been weaving for years, all are welcome to #jointhecaravan. Support: A local and foreign guide will accompany, offering participants their combined knowledge of the country, while making sure everything runs smoothly. We'll also have Knit Wit founders Zinzi and Gigi coming along to connect and share their weaving knowledge. In addition, Thread Caravan staff is available to answer questions and assist with trip preparations. Exit Fee: The country of Guatemala requires tourists pay a US $30 exit fee during airport departure. This sometimes comes included in airfare charges. There is also a US $3 airport security fee paid upon exit at the airport. The Knit Wit x Thread Caravan trip starts and ends at the La Aurora International Airport in Guatemala City. You get there and we'll handle the rest. If you need help booking a flight, please contact us.